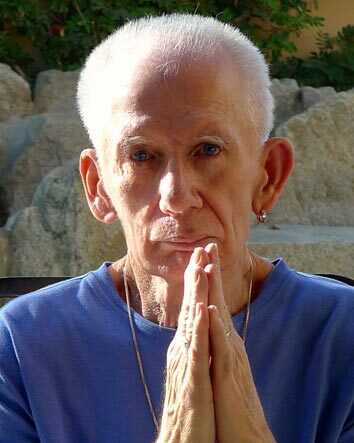 Jack Eadon, cult rock band member, author of The American Drama Series, and inspiration to all for surviving a brain tumor and five brain surgeries, always gives his fans what they want—and now he’s doing it for a new generation. For a limited time, he’s offering a special 3-Media Collector’s E-Edition for just $9.95. Life is in the Trying! That’s the message I want to pass on as my legacy. 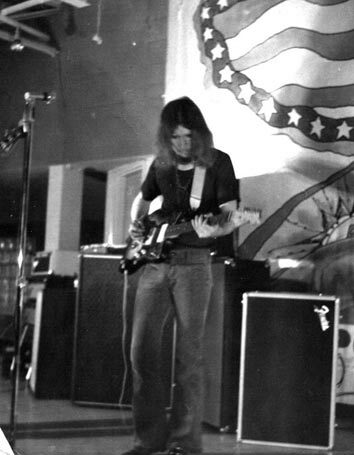 A true renaissance man—some might call him a “Jack of All Trades”—Jack Eadon, leader of the 1960s cult rock band Khazad Doom, has long inspired his countless fans. That inspiration is fueled by his determination to persevere despite all odds. His motto throughout his life has always been “Got to Make It,” no matter what situation or goal was before him. And that attitude, born amidst the turmoil and hope of the ’60s, is now being passed on to a new generation. As Eadon knows, when you have determination, the results may become more than you ever predict. And that’s exactly what happened with his progressive rock band, Khazad Doom, which played throughout the Chicago area from 1963-1972. While Eadon has since then turned his hand to making it in other areas—from running an advertising photography studio to writing his seven-book American Drama Series, and meanwhile dealing with a recurrent tumor—his band has taken on a life of its own. During the 1990s, Khazad Doom achieved cult status (see http://www.khazad.com). It’s album, Level 6½, has had copies sell for as much as $2,000. One copy was bootlegged in Czechoslovakia and sold throughout Europe. That popularity led to Eadon coming out with ENCORE!, a limited edition retrospective CD of the band’s work, which sold worldwide, including in the UK, Latvia, Brazil, Japan, Canada, and the U.S. Tracks from ENCORE! even regularly played on Radio Shanghai to millions of Chinese ’60s rock fans. 1. 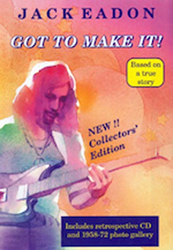 The Kindle Version of Got to Make It: This is the collector’s edition of Eadon’s memoir, which details Khazad Doom’s fascinating journey from its start in a garage in Morton Grove, Illinois, to its current cult status with fans worldwide. Find out why readers are saying that if you missed Woodstock or growing up in the ’60s, this is the book to make you understand those times. 2. ENCORE Album! : A free download from the hightail cloud of the album containing Khazad Doom’s greatest hits, including “Narcissus,” “Stanley’s Visit to Kerkle-Morff,” “In This World,” and many more. 3. 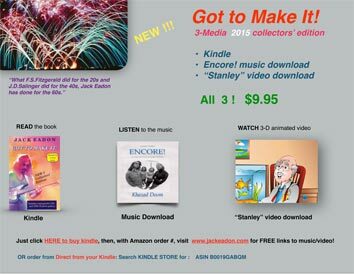 “Stanley’s Visit to Kerkle-Morff” Music Video: This animated 3-D video, produced to celebrate Eadon’s 60th birthday, provides a stunning visual background to the three-song mini-rock operetta. The songs, all originally recorded in Eadon’s apartment and a church basement, have been remastered, illustrated by Dennis Proulx, and transformed by video producer Chris Hatcher into an animated 3-D music video. There will also be a children’s book. But now it’s available for a free download with purchase of his ebook. To access the 3-Media Collector’s E-Edition, visit https://www.hightail.com/download/UlRUYUlnNDRFc0lVV01UQw. Then read, listen, and watch—be inspired to adopt a “Got to Make It Attitude” and watch your dreams come true.